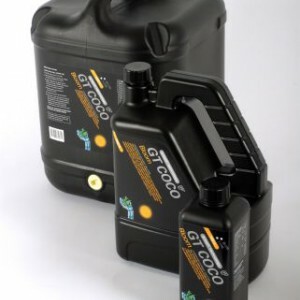 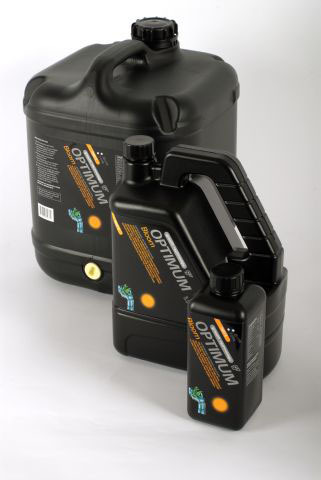 Optimum is a complete and balanced twin pack nutrient solution that supplies all the nutritional requirements for healthy hydroponic plant growth. 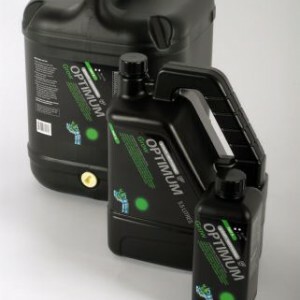 Especially designed for use in hydroponic systems with clay, perlite or rockwool growing media, Optimum was one of the first products introduced by Growth Technology over 20 years ago. 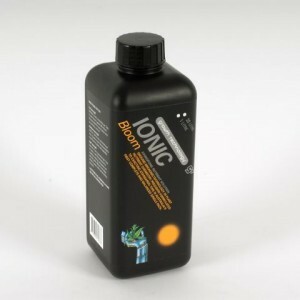 It remains Australia’s most trusted hydroponic nutrient solution.